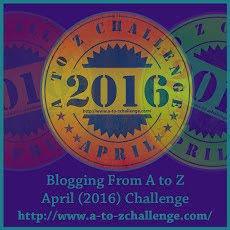 Girl Who Reads is participating in its first A to Z Challenge. Chris kicked it off yesterday with a great 'A' post. 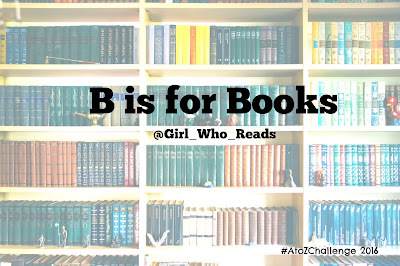 As you might have guessed our theme is books. I hope you enjoy our collection of literary offerings this month. Today, I'm featuring a few books coming out this month. As avid readers, even if our bookshelves are sagging, we cannot pass up more books. Will any of these be making its way to your shelves? Shot down over Siberia in what was to be a simple meet-and-greet-mission, ex-Justice Department agent Cotton Malone is forced into a fight for survival against Aleksandr Zorin, whose loyalty to the former Soviet Union has festered for decades into an intense hatred of the United States. Before escaping, Malone learns that Zorin and another ex-KGB officer, this one a sleeper still imbedded in the West, are headed overseas to Washington D.C. Inauguration Day-noon on January 20th-is only hours away. A flaw in the Constitution, and an even more flawed presidential succession act, have opened the door to political chaos and Zorin intends to exploit both weaknesses to their fullest. Armed with a weapon leftover from the Cold War, one long thought to be just a myth, Zorin plans to attack. 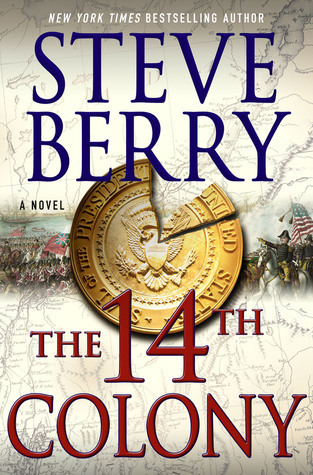 He's aided by a shocking secret hidden in the archives of America's oldest fraternal organization-the Society of Cincinnati-a group that once lent out its military savvy to presidents, including helping to formulate three covert invasion plans of Canada. Official Sword & Laser Selection! When a lone goblin researcher stumbles across an artifact containing a terrifying message—that the world is in grave and immediate peril—she scrambles to find help. 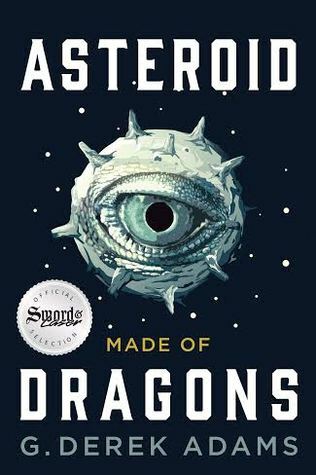 A very unusual asteroid (one constructed as a cage for dragons) is headed straight for the planet, and Xenon is the only person in the world who knows. As she clambers across hill and dale with her quill, journal, and dwindling coin purse to untangle the mystery, she’ll need plenty of luck to find the right clues and the right sort of help. Meanwhile, our heroes have their own problems. They have a bank to rob, a sea to cross, and a kingdom to infiltrate. Luckily, Rime is a wild mage—the laws of reality quiver when she gives them a stern look—and her guardian, Jonas, wields a reasonably sharp sword. But Rime is slipping ever closer to the abyss of madness, and Jonas is wanted for murder at their final port of call. To make matters worse, the mage-killing Hunt and its commander, Linus, follow the duo like a patient shadow, bent on Rime’s destruction. When the wise are underfunded, the brave are overbooked, and the cruel are unconcerned, can the world be saved from destruction? 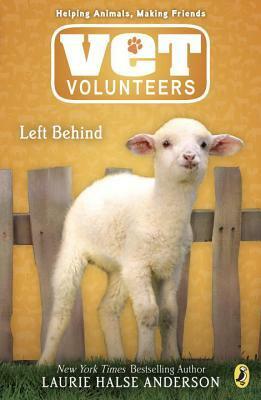 Another moving installment in Laurie Halse Anderson's award-winning Vet Volunteers series! 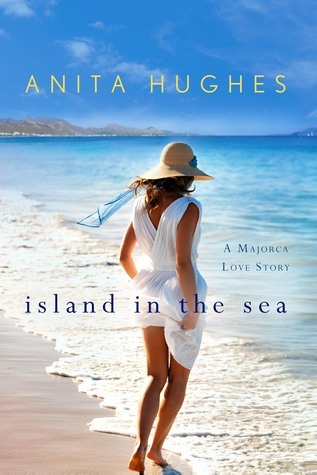 Island in the Sea is Anita Hughes' captivating sixth novel, filled with exotic descriptions of food, fashion, and romance. Bridesmaid in Training is the second in the Notebooks of a Middle-School Princess, a funny, heart-warming illustrated Princess Diaries series by Meg Cabot. Olivia Grace Clarisse Mignonette Harrison still finds it hard to believe that she's a princess! Not only does she get to live in an actual palace with her newly discovered family and two fabulous poodles, but she also gets her very own pony! Of course, not everything is going exactly as she imagined . . . her half-sister, Mia, is very busy learning how to run the country while trying to plan a wedding, and her father is getting remarried himself - to Mia's mother! - and spends most of his time 'renovating' the summer palace, although Grandmère says he is just hiding from the wedding madness. Olivia hardly gets to see either of them. Fortunately Grandmère has her own plans for Mia's wedding, and needs Olivia's help to pull them off. Just when Olivia starts to think that things are going to work out after all, the palace is invaded by a host of new cousins and other royals who all seem to be angry at Olivia (although Grandmère says they are just jealous). As the day of the wedding gets closer and closer, Olivia becomes more and more worried. For such a carefully planned event, it seems as if a LOT of things are going wrong . . . Can Olivia keep this royal wedding from becoming a royal disaster? 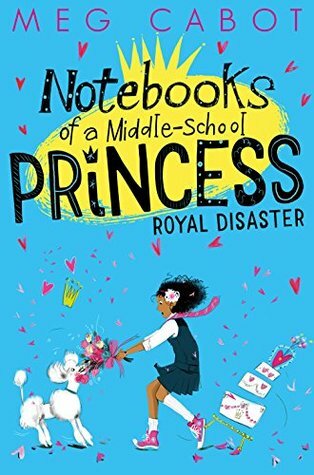 Olivia chronicles her transformation from ordinary girl to princess in her notebook, with illustrations from author Meg Cabot, who studied Fine Arts as an undergraduate. Donna Huber: founder & publisher. Donna is an avid reader and natural encourager. She is the founder of Girl Who Reads and the author of how-to marketing book Secrets to a Successful Blog Tour. 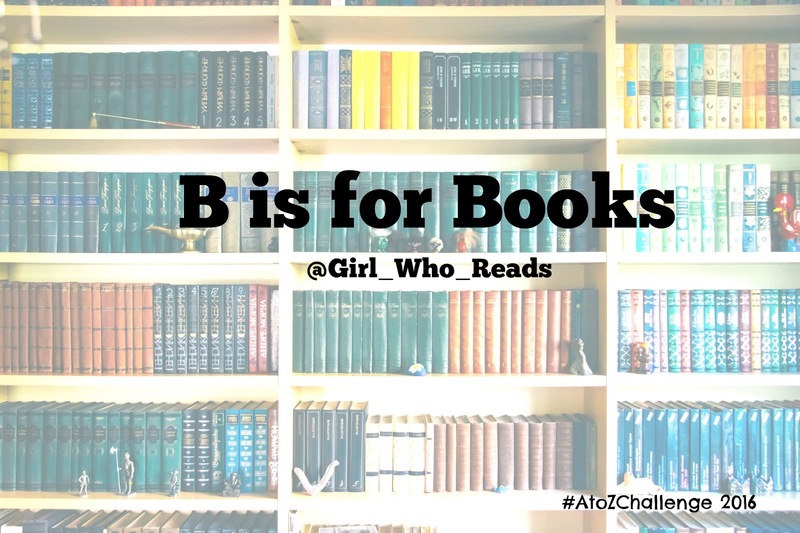 She reads most genres (NO horror or erotica), but her favorite books are psychological thrillers and stories that highlight the survival of the human spirit against unbelievable circumstances. I love to read. 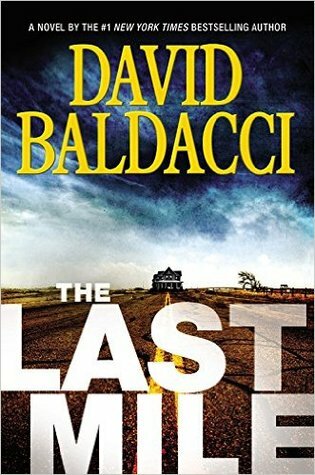 The Last Mile sounds really interesting, I am adding it to my to read list. So many books I need to add to my list. I like reading Baldacci and occasionally enjoy Meg Cabot books too.